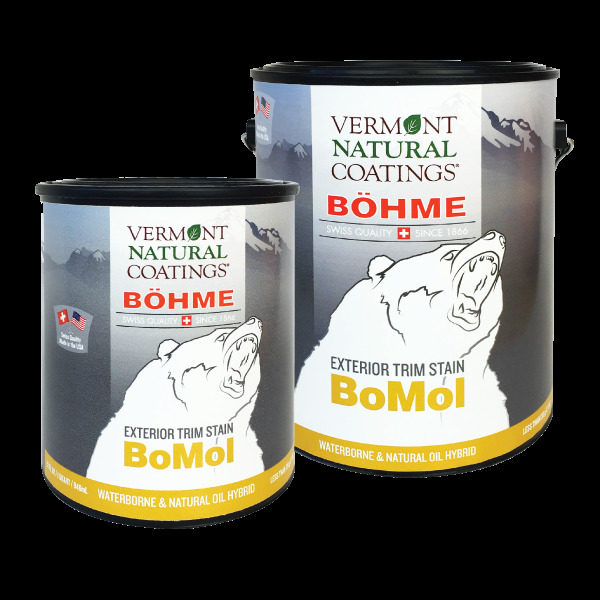 Vermont Natural Coatings and Bohme’s BoMol Exterior trim stain is for use on trim, doors, windows and siding and can be used on new and pre-stained wood. 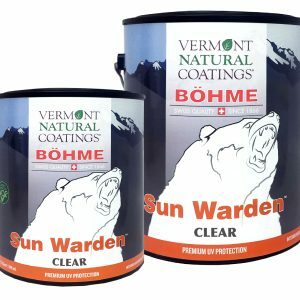 Protects wood from damaging UV rays. 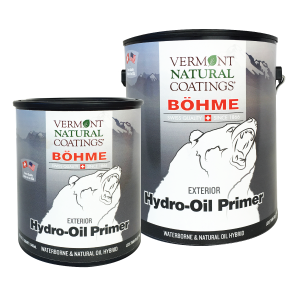 Paint-like surface build with the penetration of a stain. 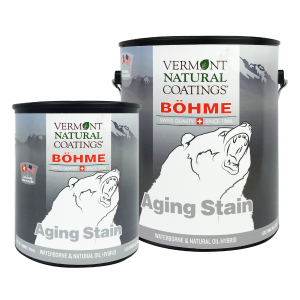 Surfaces must be clean, dry and free of any grease, glue or other contaminants prior to staining. 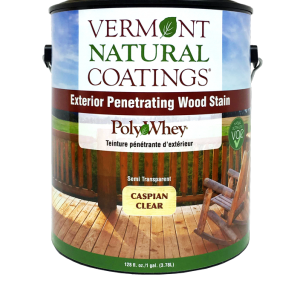 For previously stained wood, sand surface lightly to help adhesion. 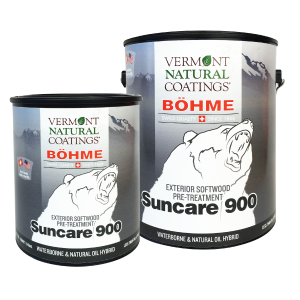 If coating unfinished softwood, we recommend using Suncare 900 as a pre-treatment. 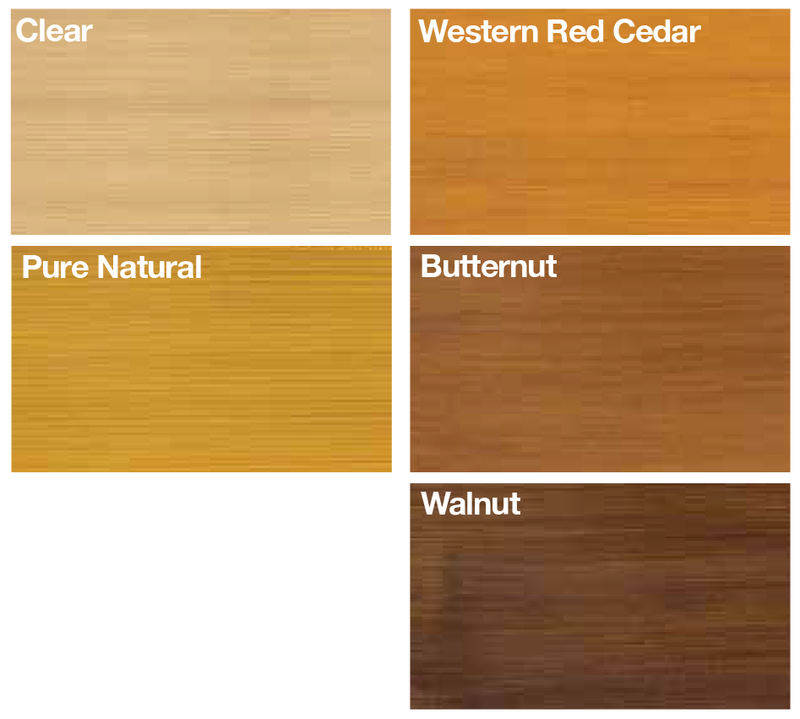 For all other unfinished woods, pre-treat with Hydro-Oil Primer. 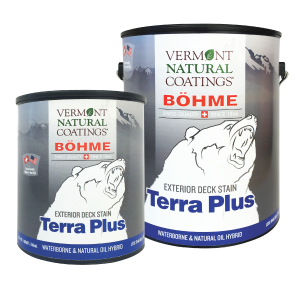 Two coats are recommended on all sides of wood. 4. 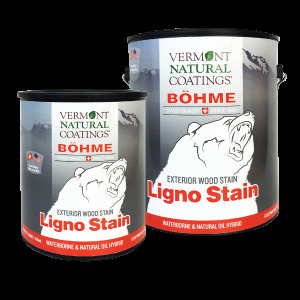 Two coats are recommended on all sides of wood.